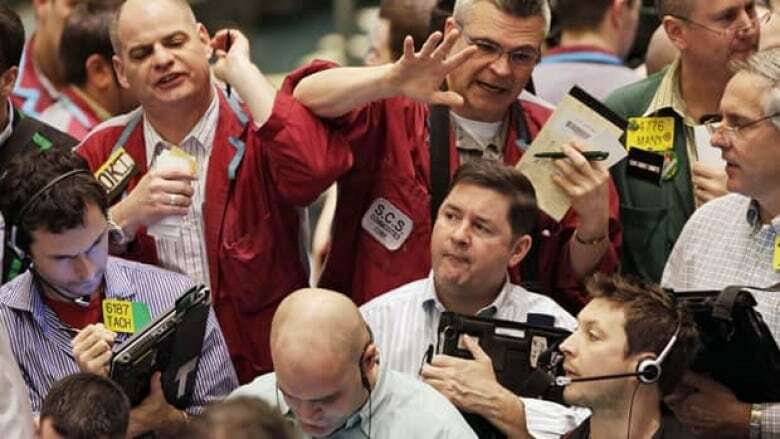 Oil prices jumped above $112 US a barrel Friday in Asia as fighting in Libya damaged oil fields in the OPEC nation and a weaker dollar made commodities cheaper for investors with other currencies. Benchmark crude for May delivery was up $2.49 at $112.79 a barrel, the highest since September 2008, in afternoon trading on the New York Mercantile Exchange. The contract rose $1.47 to settle at $110.30 on Thursday. In London, Brent crude for May delivery was up $3.69, or three per cent, to $126.36 a barrel on the ICE Futures Europe exchange. Crude output in Libya slowed to a trickle this week as forces loyal to Moammar Gadhafi attacked the country's largest oil field in the rebel-controlled east, rebels said. Most of Libya's 1.6 million barrels a day of crude production had already been shut down by nearly two months of fighting. Rebels were able to sell a shipment of 1 million barrels Wednesday but damage to their oil fields has all but halted production. Output in the government-held west has collapsed as sanctions target Libyan state oil activities. "Traders have been worried that a dragged-out civil war might ultimately damage or destroy Libyan oil installations," Cameron Hanover said in a report.